Lyon, D.m.. "The Pas". 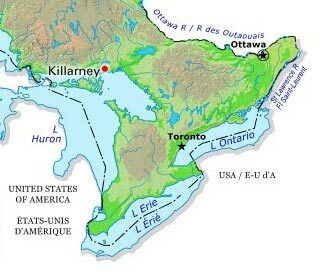 The Canadian Encyclopedia, 21 June 2016, Historica Canada. https://www.thecanadianencyclopedia.ca/en/article/the-pas. Accessed 24 April 2019. 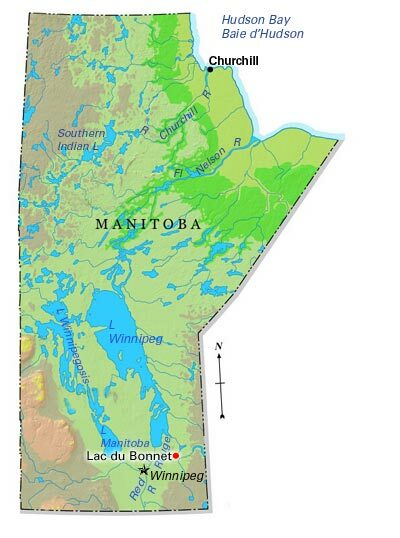 The Pas, Manitoba, incorporated as a town in 1912, population 5513 (2011c), 5589 (2006c). The Town of The Pas is located on the south bank of the Saskatchewan River, about 50 km north of where the river enters Cedar Lake. The Pas, Manitoba, incorporated as a town in 1912, population 5513 (2011c), 5589 (2006c). The Town of The Pas is located on the south bank of the Saskatchewan River, about 50 km north of where the river enters Cedar Lake. At first a Cree encampment, The Pas site was visited by early explorers Henry Kelsey, the La Vérendrye sons and Sir John Franklin. It became a fur-trade centre, beginning with the French Fort Paskoyac (also spelled Pasquia and Paskoya) in the mid-1700s. Members of a rescue expedition sent to search for the missing Franklin helped create a new Anglican mission while wintering at The Pas in 1847. A Roman Catholic mission established in 1887 played a significant role in the development of various institutions, including the hospital. The origin of the name is uncertain but may derive from a Cree word meaning "a narrow place" (in the river). The townsite was obtained in 1906 from the Cree, who subsequently moved to the north bank of the Saskatchewan. In the early 1900s mining and commercial fishing in the north, lumbering and development of a railway divisional point enhanced the town's importance as an economic and administrative centre. Mixed farming became more viable west of the town following completion of a major drainage project in 1960. The Pas is an important link between the mining, fishing and trapping areas of the Canadian Shield and the mainly agricultural lands of southern Manitoba. Its principal employer is Tolko Industries Ltd (earlier Repap Manitoba Ltd, 1989-97 and the provincially owned Manitoba Forestry Resources Ltd, 1973-89), an integrated sawmill and pulp and paper complex. Among facilities at The Pas is University College of the North. S. Wilton, The Pas ... A History: Adventure and Romance (1970).